April | 2012 | Historic Vienna Inc.
Freeman Store and Museum’s Virginia Landmarks Dedication! 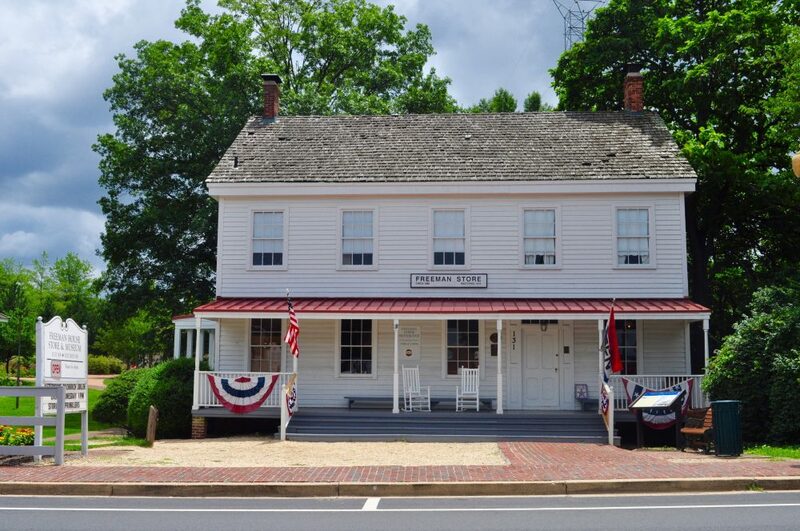 The Vienna Community is invited to join members of Historic Vienna, Inc. on April 21, 2012, at 2 pm on the side lawn of the Freeman Store and Museum for the unveiling of a plaque commemorating the Store’s inclusion on the Virginia Landmarks Register. This event will take place rain or shine. Tented seating will be available in event of rain and refreshments will be served inside. The Virginia Department of Historic Resources (DHR) has determined that the Freeman Store and Museum meets the Commonwealth’s standards in that it is associated with events that have made a significant contribution to the broad patterns of our history (commerce, military, politics and government) and it is associated with the lives of persons significant in our past (Leon Freeman). The event will feature keynote speakers: Mayor M. Jane Seeman, Delegate Mark Keam, and Senator Chap Peterson. Representative Gerry Connolly is a special guest. The Reverend Doctor Kenny Smith will provide the Invocation. 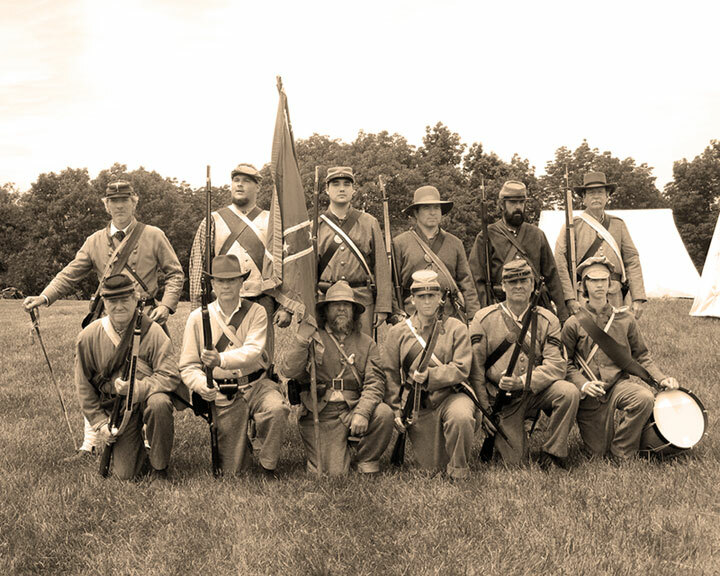 The American Legion Color Guard opens the ceremony and the 17th Virginia Infantry Regiment, Co. D, “Fairfax Rifles” Living History Society Color Guard will provide a closing volley. Musical accompaniment provided by the Vienna Community Band. Celebratory refreshments will be served immediately following the ceremony. The Freeman Store along with the Civil War museum exhibit: Vienna Awakens to War will be open before and after the ceremony. This event is a Virginia Civil War Sesquicentennial sponsored event. For further inquiry please email 1SJBrady@gmail.com or telephone 703-200-7806.